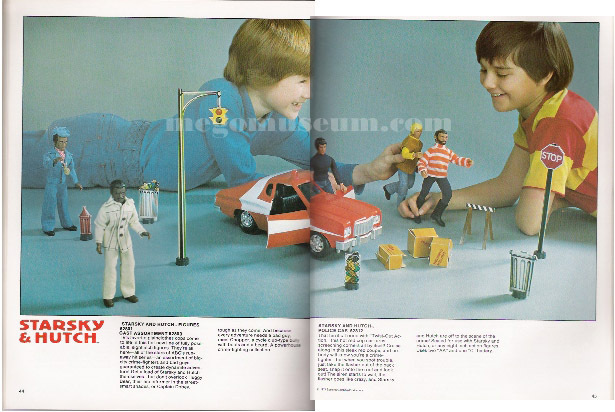 Starsky and Hutch returned for '77 and they brought friends. The line expanded to include Captain Dobey, Huggy Bear and Chapper, the generic bad guy. Note the prototypes abound.